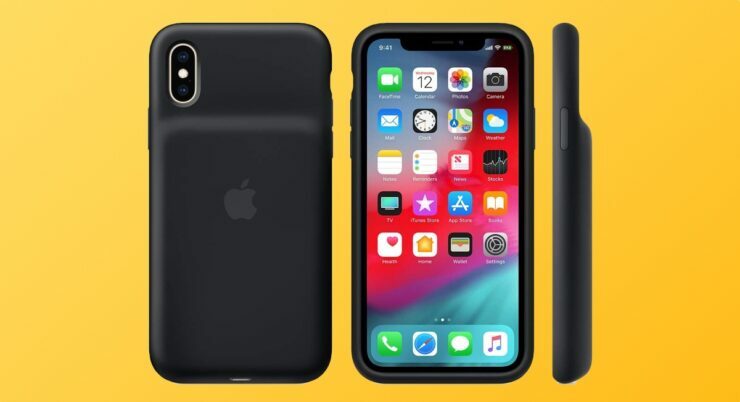 The first ever discount on the Apple Smart Battery Case for iPhone XS, iPhone XS Max and iPhone XR is now live on Amazon, allowing you to save $11 in the process. Apple kept the tradition of releasing a Smart Battery Case for the iPhone this year. But this time around it went a mile further by catering to all the latest models instead of the smaller one. And at $129, it’s the priciest one Cupertino has churned out so far. Luckily, you can get the Smart Battery Case straight from Amazon for all iPhone models in both Black and White color options for a notable $11 discount. Though that might not sound like much, but even a dollar saved on an Apple product should be considered a blessing these days. Once you part ways with $118, you can expect a case that wraps around seamlessly on your iPhone to keep it protected at all times. It has a Lightning port at the bottom to top everything powered up and it is USB Power Delivery compatible meaning you can charge to the 50% mark in just 30 minutes. If that wasn’t enough then you will be pleased to learn that this case is Qi compatible as well. Just place it on top of a wireless charger and you’ll be juicing up without being tethered to a cable at all. As mentioned above, these cases are available for the iPhone XS, iPhone XS Max and the iPhone XR. Pick them up today if you want to keep your smartphone ticking throughout the day.